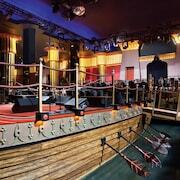 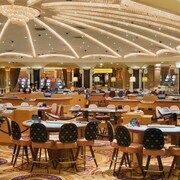 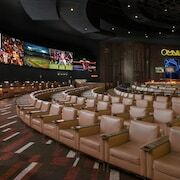 In addition to 2 casinos, entertainment options include entertainers such as Celine Dion, Elton John, Rod Stewart, Jerry Seinfeld, and Reba, Brooks and Dunn in the Colosseum (surcharge); a floating barge lounge with live nightly music; and several nightclubs with DJ music. 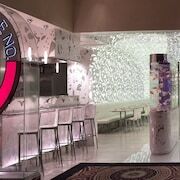 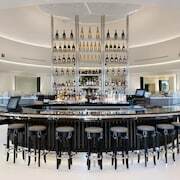 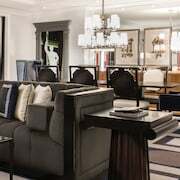 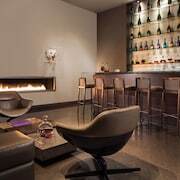 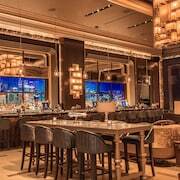 Extensive dining includes a legendary steakhouse, a 24-hour café, a buffet restaurant, Japanese and Chinese restaurants, and fine-dining venues from acclaimed chefs Guy Savoy, Bobby Flay, Wolfgang Puck, Gordon Ramsay, and Nobu Matsuhisa. 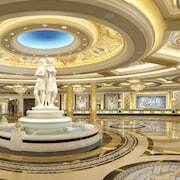 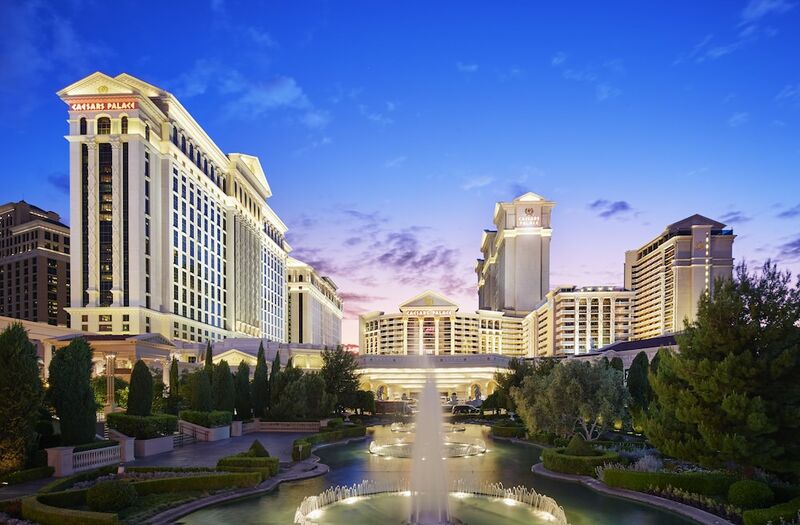 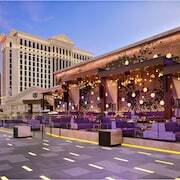 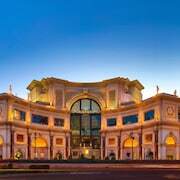 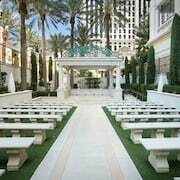 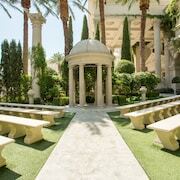 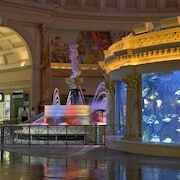 A tribute to the opulence of Rome, the iconic Caesars Palace - Resort & Casino offers an empire of restaurants, nightlife, gaming, relaxation, and entertainment in the center of the Las Vegas Strip. 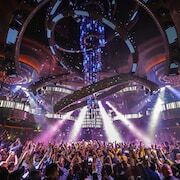 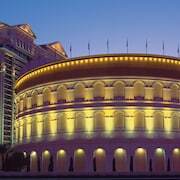 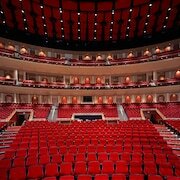 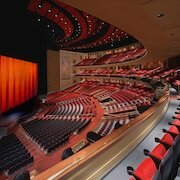 The 4,100-seat Colosseum at Caesars Palace is home to world-class entertainment from superstars including Céline Dion, Elton John, Rod Stewart, Reba, Brooks & Dunn, and many others. 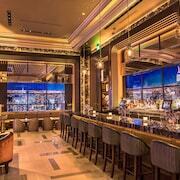 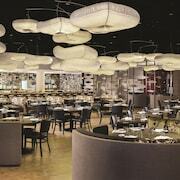 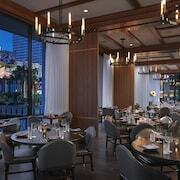 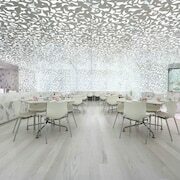 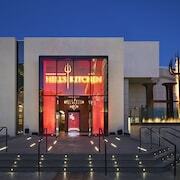 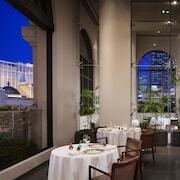 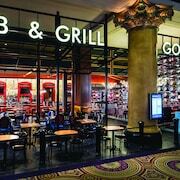 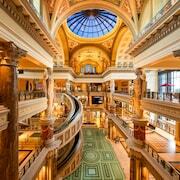 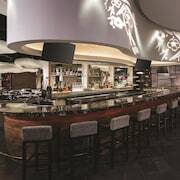 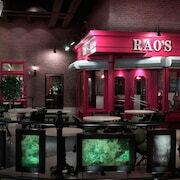 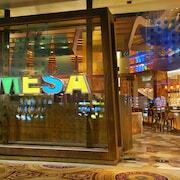 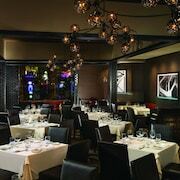 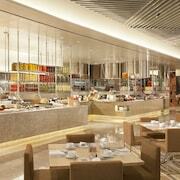 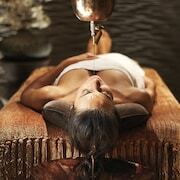 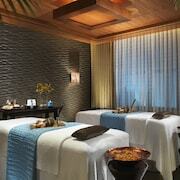 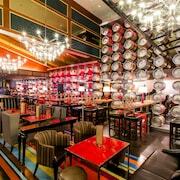 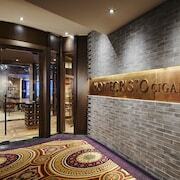 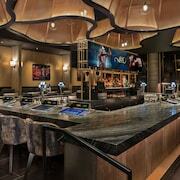 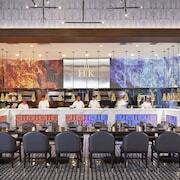 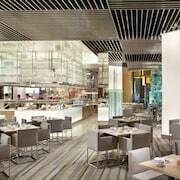 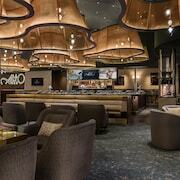 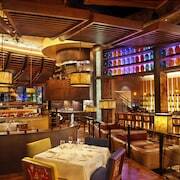 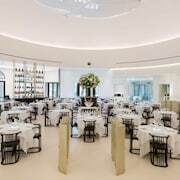 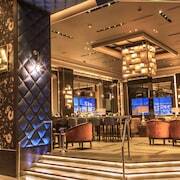 Dining choices include cuisine from celebrity chefs like Gordon Ramsay, Bobby Flay, Guy Savoy and Nobu Matsuhisa. 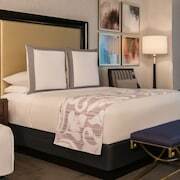 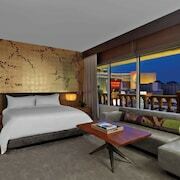 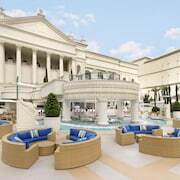 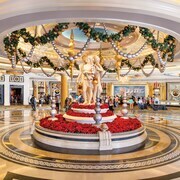 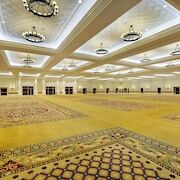 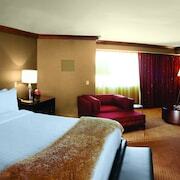 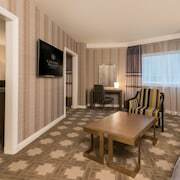 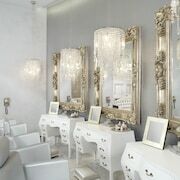 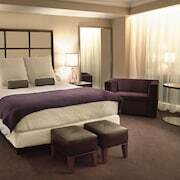 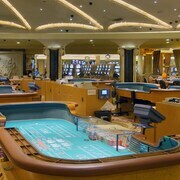 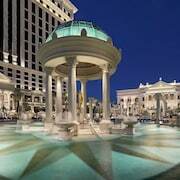 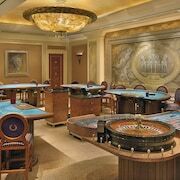 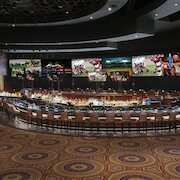 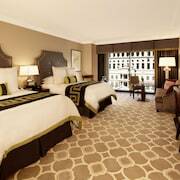 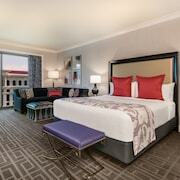 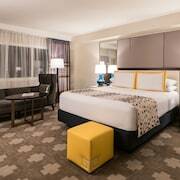 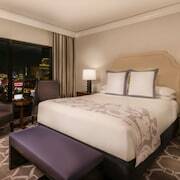 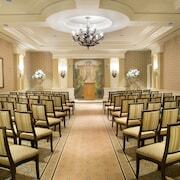 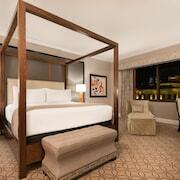 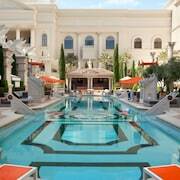 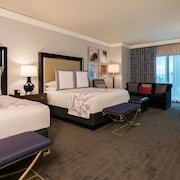 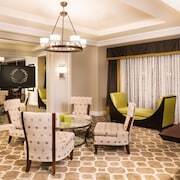 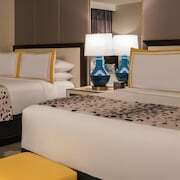 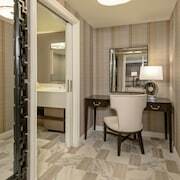 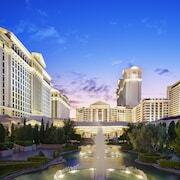 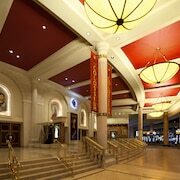 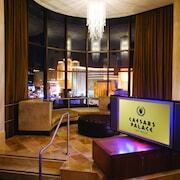 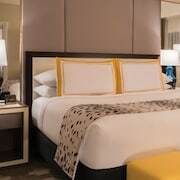 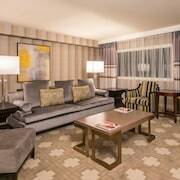 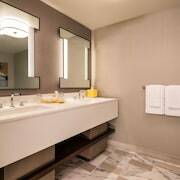 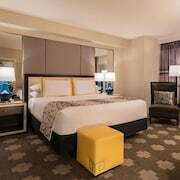 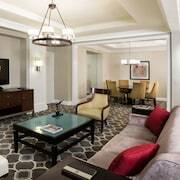 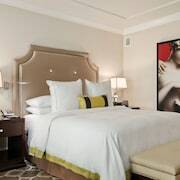 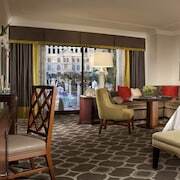 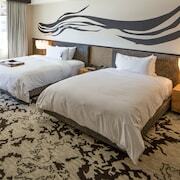 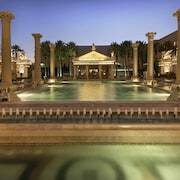 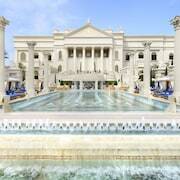 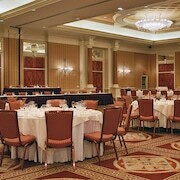 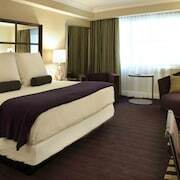 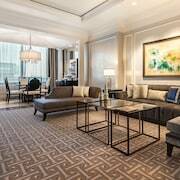 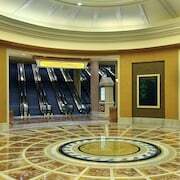 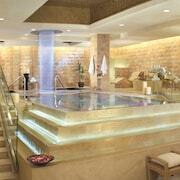 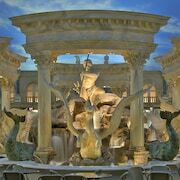 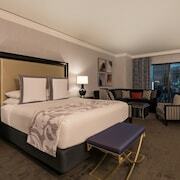 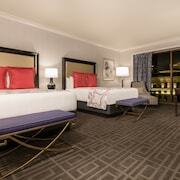 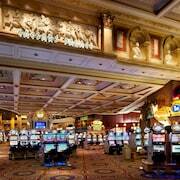 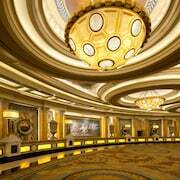 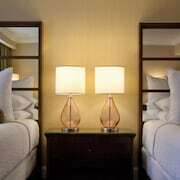 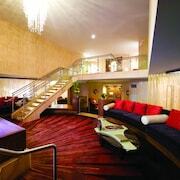 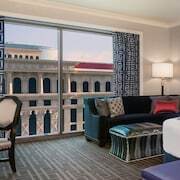 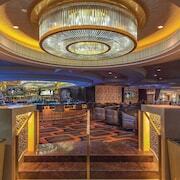 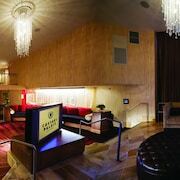 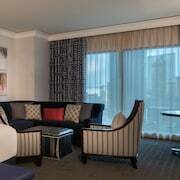 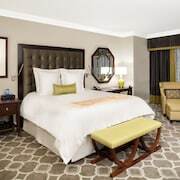 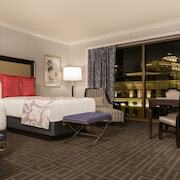 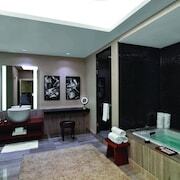 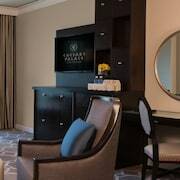 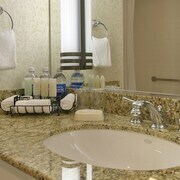 Located in 6 distinct towers, Caesars Palace - Resort & Casino offers 4,000 guestrooms, many of which have been renovated. 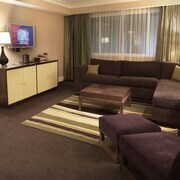 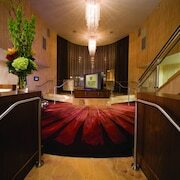 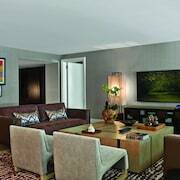 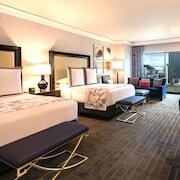 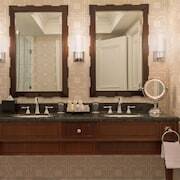 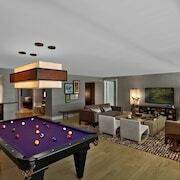 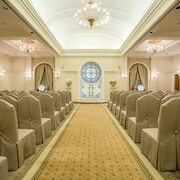 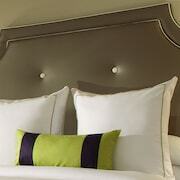 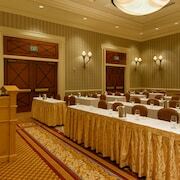 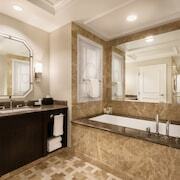 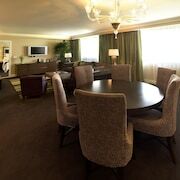 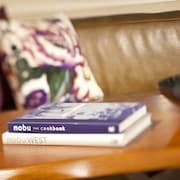 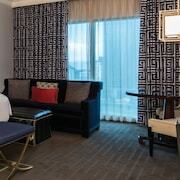 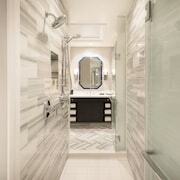 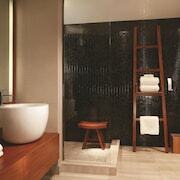 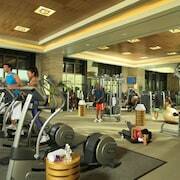 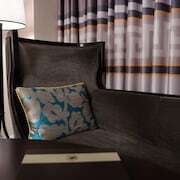 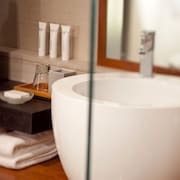 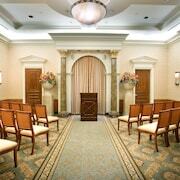 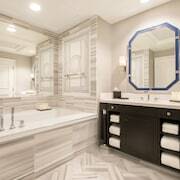 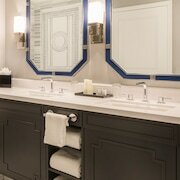 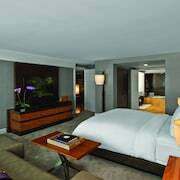 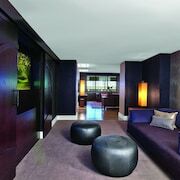 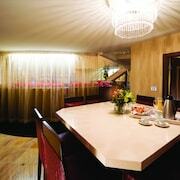 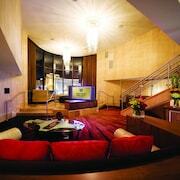 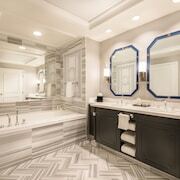 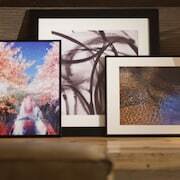 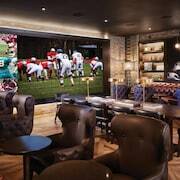 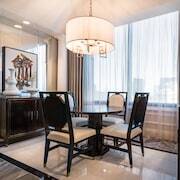 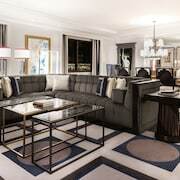 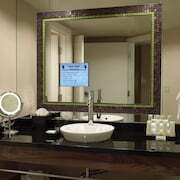 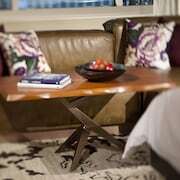 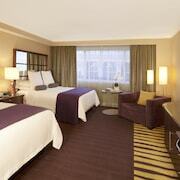 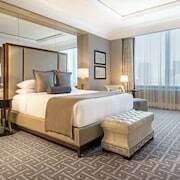 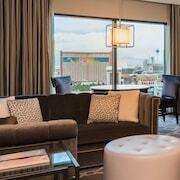 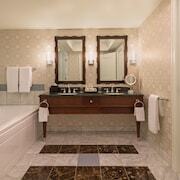 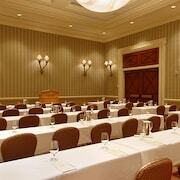 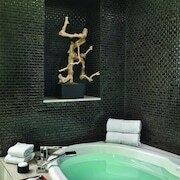 Rooms feature WiFi, laptop-compatible safes, marble bathrooms, and flat-screen TVs.